Plumbing and heating services for roaring business: Ten supermarkets in New Malden are doing roaring business. H Mart, Tesco, Waitrose, Sainsbury’s Supermarket, Asda and a few others built a brand with satisfied customers. Customers from all backgrounds like clean sinks, unblocked toilets, and robust heating installation. London Gas Plumbers are into providing plumbing and heating services for commercials in New Malden. We have more than 25 years of experience in these fields. Service your heating installation: The business in supermarkets depends on the power of its heating installation. If the underfloor heating or other heating from walls will not work correctly, then people go to another place where the heat is adequate. At London Gas Plumbers, we want to avoid that scenario. That is why supermarkets need to enter into a service contract with experts like us. Please call us to get a quote for the annual maintenance contract or quote for individual works. Fix drain pipe leaks, bursts in school drainages: More than 12 primary/secondary schools in New Malden needs better drainage services. We propose CCTV installation in drainages to detect leaks in the drains. Periodic checks in drainages will help in avoiding natural bursts in the drain pipes of school compounds. 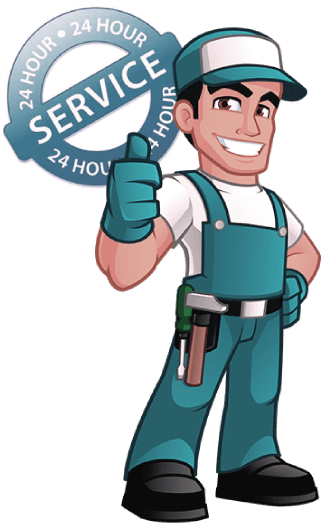 Our drain engineers are second to none, and we are available 24/7. Residents in New Malden, take gas service from certified experts. Only certified gas engineers can give you gas safety certification. We are those experts you can rely on. Commercials are well as homes in New Malden can think about kitchen and bathroom refurbishing during festivals. Refurbish your existing kitchen or bathrooms or design altogether new ones. Our designers have excellent ideas that will surpass your expectations.